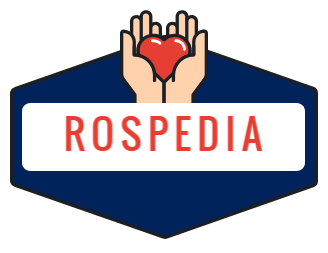 2019 Copyright Rospedia - An online magazine. Blossom Diva by Blossom Themes. Powered by WordPress .